Usually, one of the first thing you want to do when securing APIs is to only allow specifics calls to them. For example, you want to make sure that you can only read to specific URLs, or can call PUT but not POST to other ones. OpenIG, the Open Identity Gateway, has a everything you need to do this by default using a DispatchHandler, in which you express the methods that you want to allow as a condition. This is pretty straightforward, but if you want to allow another method, you need to update the both the condition and the rejection headers. And when you have multiple APIs with different methods that you want to allow or deny, you need to repeat this block of configuration or make a much complex condition expression. But there is a simpler way, leveraging the scripting capabilities of OpenIG. * Copyright 2014 ForgeRock AS. // Call the next handler. This returns when the request has been handled. exchange.response.reason = "Method not allowed: (" + exchange.request.method +")"
This solution allows to filter different methods for different APIs with a simple configuration element, the “allowedmethods” field, for greater reusability. In the LDAP information model, a syntax constrains the structure and format of attribute values. OpenDJ defines and implements a large number of syntaxes (you can discover them by reading the ldapSyntaxes attribute from the cn=Schema entry). But infrequently, we receive enquiries on an obscure and non standard syntax, often in the form of “I’m having an error importing schema from this or that legacy directory server”, with an error message that ends with “No such syntax is configured for use in the Directory Server”. As syntaxes are constraining the structure and format of attribute values, they are implemented as code, specifically Java code in OpenDJ. It’s possible to implement new syntaxes by implementing the org.opends.server.api.AttributeSyntax abstract class, and installing the classes or the JAR in OpenDJ classpath. But often, it’s easier and more convenient to define a syntax by configuration, and OpenDJ offers 3 possibilities to define new syntaxes. In term of backward compatibility, I will only focus on the 2 main ones, by substitution and by pattern (the 3rd one allows to define enumeration of values). With OpenDJ, you can define a new syntax by configuration and delegating the contraints to an already implemented syntax. A simple example is the URI syntax (which was defined is some very old schema with the OID 1.3.6.1.4.1.4401.1.1.1). A URI is really an ASCII string, and it might be sufficient to accept attributes with URI syntax to verify that all characters are pure ASCII.  The standard syntax for ASCII strings is IA5String aka 1.3.6.1.4.1.1466.115.121.1.15. Insert the above line in the schema LDIF file before the attributeTypes, and you’re done. The other option is to define the syntax as a pattern, using regular expressions. This could be better when willing to enforce additional constraints on an URI, for example, verifying that the URI is an LDAP one. So the next time you are trying to import some legacy schema to the OpenDJ directory server, and you have an error due to missing syntaxes, you know what to do to quickly resolve the problem. 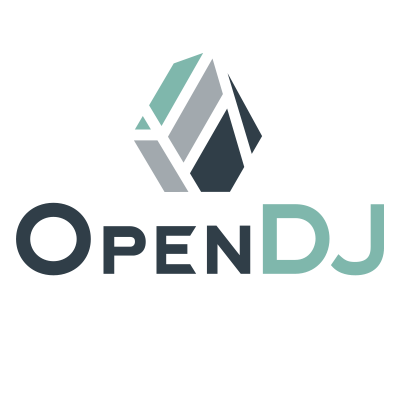 OpenDJ, the open source LDAP directory service in Java, offer some interesting services to reduce and optimize the size and usage of data. Since these attributes are virtual and thus not stored as part of the entries in the database backend, you must not define any index for them. When possible, the virtual attribute provider will make use of default system index (like entryDN uses the DN index), but most of the time, these attributes are for reading and consuming. And then some seaches may fail to return entries. So you must delete this index to let the server behave properly.